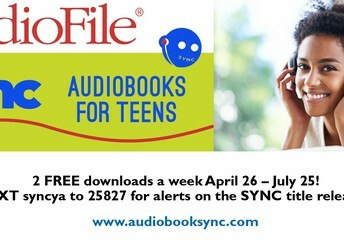 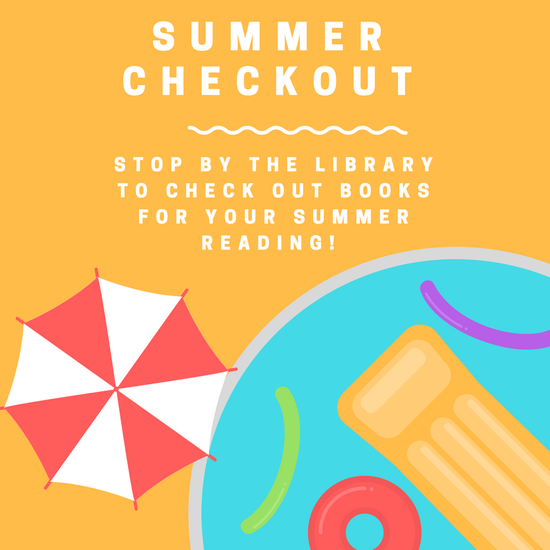 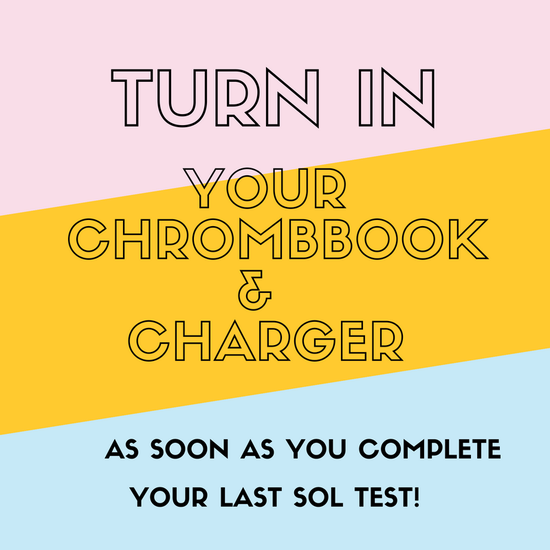 Click HERE to find out how to download some amazing books to listen to this summer! 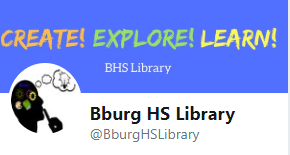 Follow us on Twitter and Instagram @BBurgHSLibrary to see what we're reading. 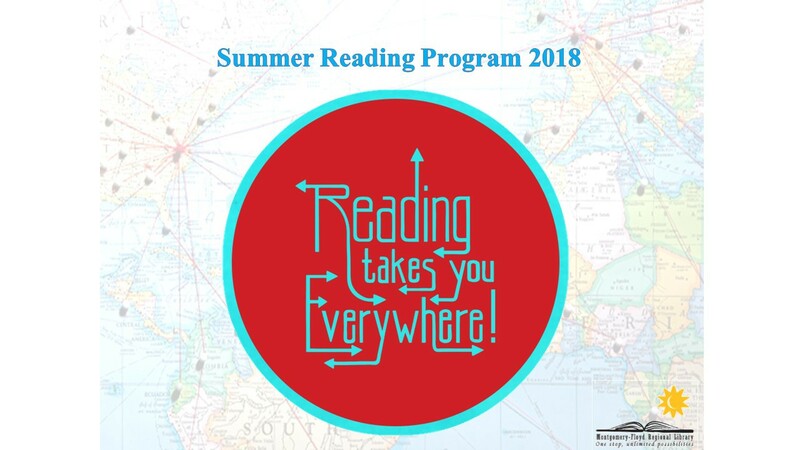 Retweet/post what and where you're reading this summer!